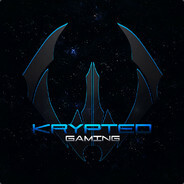 Krypted Gaming is a unique multi-game community, focused on providing a quality experience across multiple games. Our goal is to build tight-knit branches for your favorite games. We have over 150 daily active users across several different branches. You will never guess who I am in EVE.